Want to be 007 in your own personal James Bond film mega-fantasy? 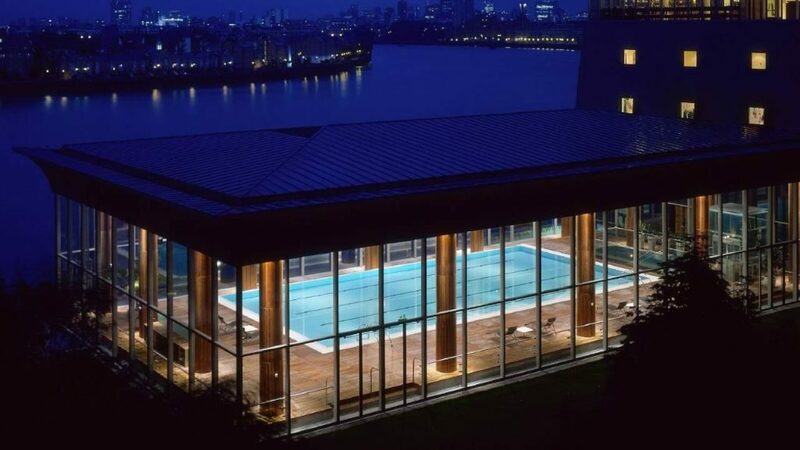 The Four Seasons Hotel Canary Wharf, location to a scene in James Bond’s Skyfall where Daniel Craig strips off his tux to swim in a gorgeous pool overlooking the Thames at night, is where I spent one romantic and unforgettable night. 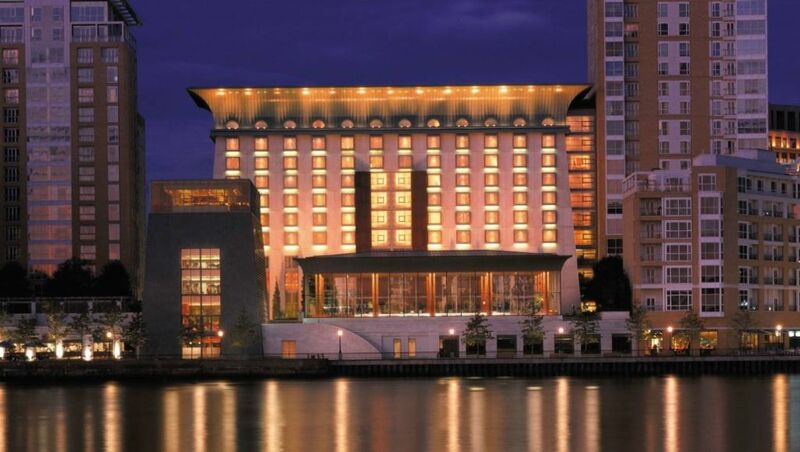 The Four Seasons is a brand which defines luxury in hospitality and The Four Seasons Hotel Canary Wharf was just that. With a customer service team which satiated my every whim by placing flower petals in the room and creating a bespoke birthday cake for my boyfriend, The Four Seasons Hotel staff were not only impressive but executed the extra detailed touches that makes a 5-star hotel feel like a 6. We had dinner at the wonderful Quadrato Restaurant with a delicious starter of Smoked Duck which was served with a poached red wine pear, pecorino cheese and a winter salad. The duck was thinly sliced and the fresh smoked flavour was incredible. For mains we had the black cod which was melt-in-your-mouth delicious and the lamb medium rare served with an aromatic glazed fennel. Our waiter was so friendly, he even remembered that it was my boyfriend’s birthday. 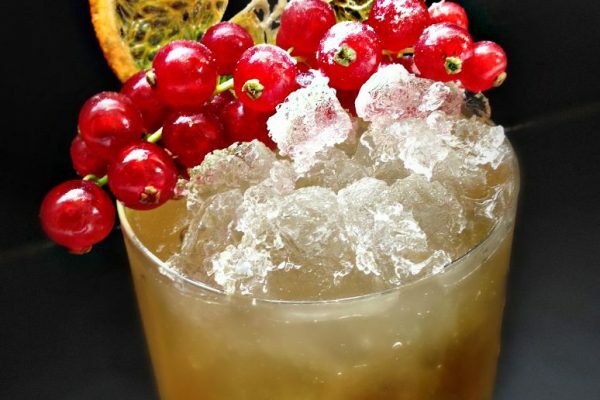 I would highly recommend staying at The Four Seasons Canary Wharf over Christmas as they are offering special packages as well as Christmas Carol Cocktails like the 3 offered “Ghost of Christmas Past, Present and Future” all based on Charles Dickens novels. 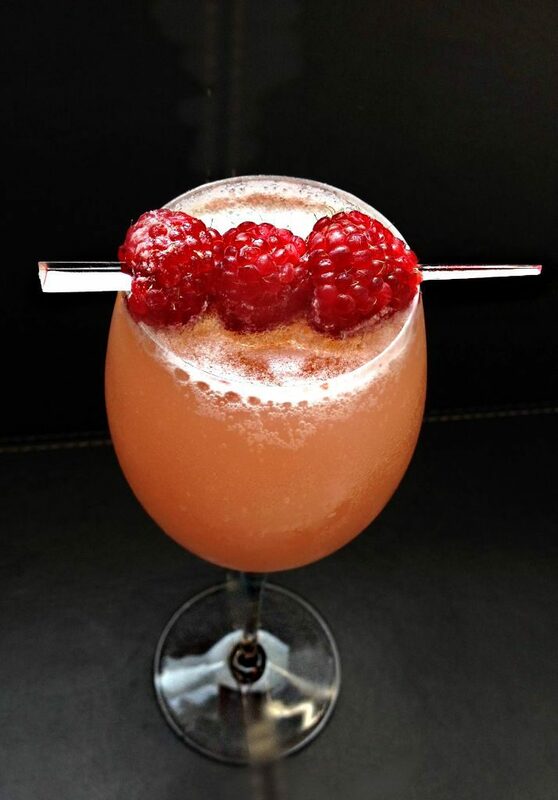 Bringing to life The Ghost of Christmas Past is the X.O Cocktail, based on Maurice Hennessy’s extra-ordinary ‘extra old’ cognac which was first bottled in 1870. 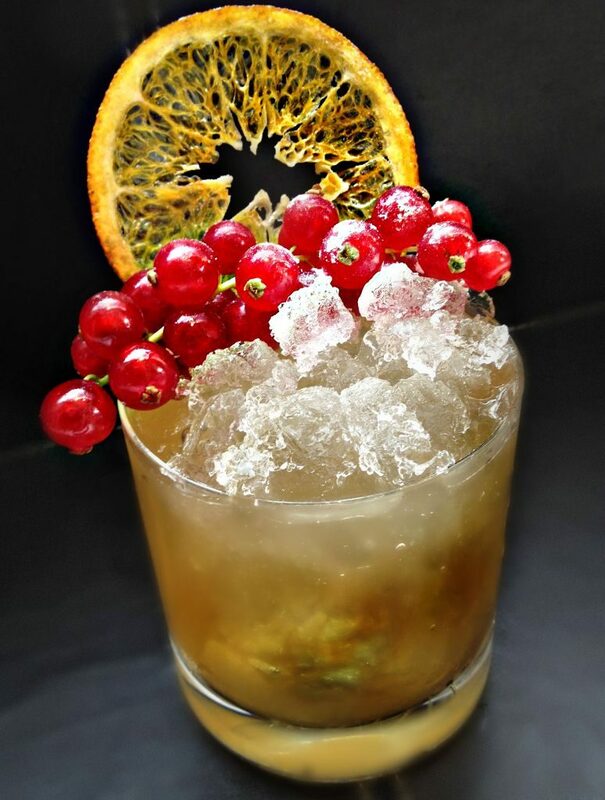 Paying homage to the history of dark and complex drink and adding a festive twist, the X.O cocktail is garnished with dried orange, berries, cinnamon and icing sugar. 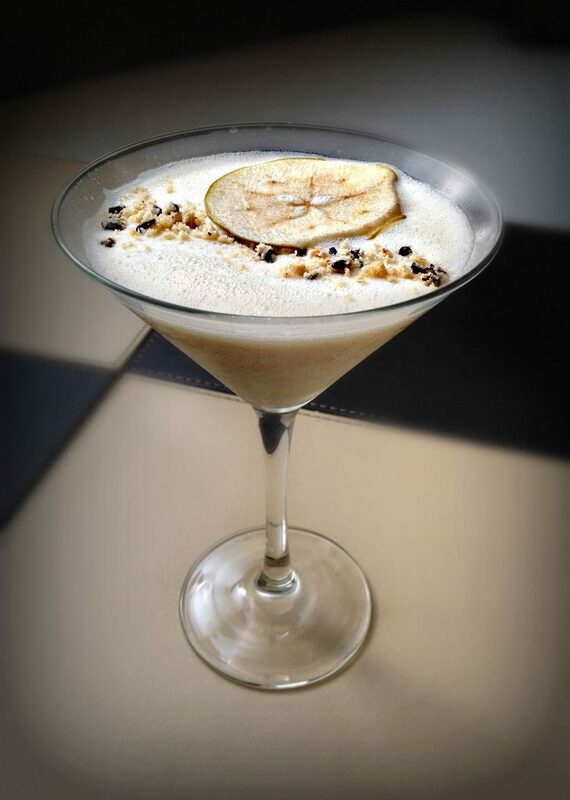 Created in honour of the Ghost of Christmas Present, is Bar Quadrato’s Apple Pie Eggnog Martini. This 21st century concoction, designed with the current phenomenon of food-inspired cocktails in mind, infuses apple pie flavours into homemade eggnog. 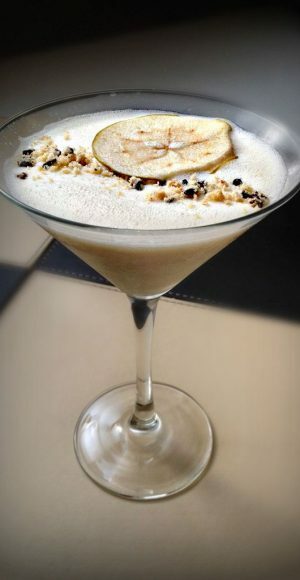 Chilled and poured into a martini glass, the impressive drink is decorated with cookie crumbles and an apple slice. The Ghost of Christmas Future is the inspiration for the collection’s third drink, the Sparkling English Christmas. 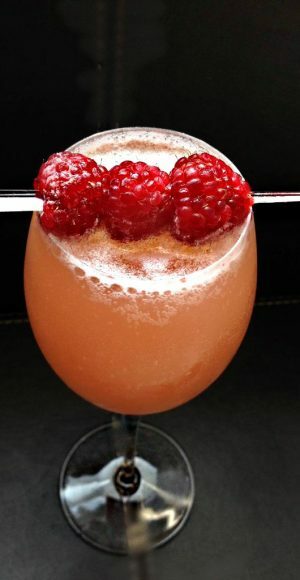 Bidding adieu to Champagne and celebrating the bright future of its English equivalent – currently giving its French counterpart a run for their money – this refreshing raspberry and vanilla sparkling wine cocktail is ideal to be enjoyed during afternoon tea or for pre-dinner celebrations. In the one bedroom suite, we had a gorgeous view overlooking the “James Bond” pool and the river Thames. Awaiting us was a carefully arranged fruit plate, a chocolate cake which “Happy Birthday” written on it, white flower petals dashed all around the room, a champagne bucket with Louis Roederer and magnum ice creams (upon special request). In the morning, the Spa Treatment team came and collected us from our rooms and took us to the River-View treatment room where there were hot teas, fruits, nuts and a beautiful room for a couple that overlooked the river. We both enjoyed a relaxing 50-minute business traveller’s massage overlooking the river with relaxing music and especially hand-picked oils to sooth our muscles. The treatments range from massages, facials for men and women, as well as manicures and pedicures. 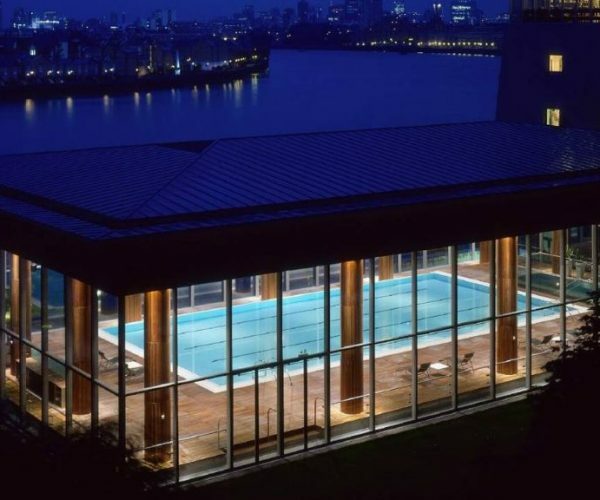 With impeccable customer service, friendly staff, delicious food, wonderfully tailored spa treatments, and a gorgeous pool overlooking The Thames, The Four Seasons Canary Wharf should be on your “To Go” list of luxury destinations all over the world.